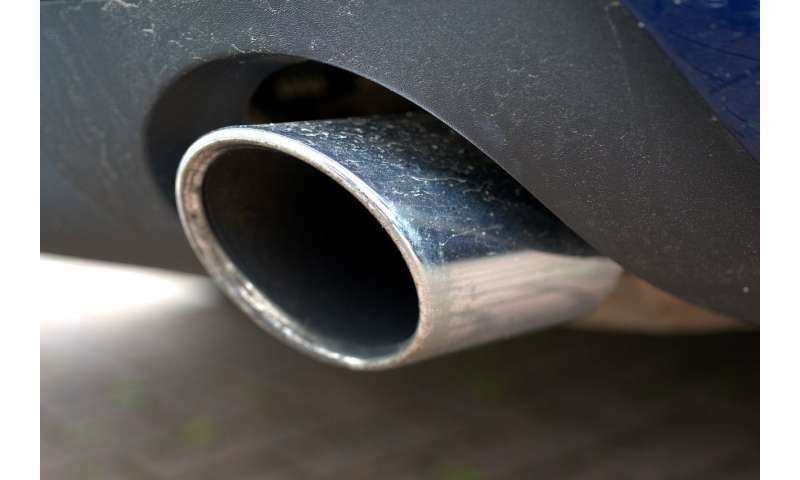 In this study, Barrett and his colleagues quantified the health impacts in Europe of excess NOx emissions—emissions that were not accounted for in standard vehicle testing but are produced in actual driving conditions. They also estimated specific manufacturers' contributions to the total health impacts related to the excess emissions. Lets make another law that bad actors can circumvent. 1,900 predicted deaths over Europe (~500 million people) is in reality statistically insignificant noise. It probaby doesn't even happen. More than 10 times as many people die of common cold every year, yet nobody considers that a crisis. To sum it up the article basically concludes that diesel is no good and it contributes to climate change like every other fossil fuel. At this point in time, it's not that we have to go back to [gasoline]. It's more that electricification is the answer, and ultimately we do have to have zero emissions in cities." Diesel cars are disgusting and pointless. Anyone who spends $60,000 on a Mercedes and then goes diesel to "save on gas" has a screw loose. No one wants to be behind a diesel with their windows open. Diesel makes sense for large vehicles because of torque, but it should be eliminated from passenger cars. Anyone who spends $60,000 on a Mercedes and then goes diesel to "save on gas" has a screw loose. What actually happens is, people spend $25k on a diesel VW Golf because it gets 50+ MPG, because the taxes on fuels are ridiculously high and there's a tax penalty on gasoline vehicles for emitting more CO2 per km. If electric cars were affordable with a useful range, people would buy them. Since they aren't, the governments are just offering a choice between the cane and the stick, and then blaming the automakers for offering the consumers the option the only thing they can actually afford. The catch-22 is that fuel and CO2 taxes favor diesel engines, because the emphasis is on reducing GHG emissions, and the governments don't want to shoot their own foot by making driving less affordable and thus hurting their own economies, so they look the other way with lax testing regimes when it comes to diesel vehicle pollution. So all the gasping and moaning about diesel vehicle emissions is just crocodile tears. The planners and leaders are well aware of what the risks are, but they have to pay lip service because they've painted themselves into a corner by promising the voters conflicting goals. Our two cars have no emissions. Did they go to mfrs and ask them if it was possible to make more efficient diesels? Or did they just set arbitrarily low limits that mfrs knew were impossible to meet? Unlike C02 which harms no one, fly ash from even clean diesel is bad for people. They never learned how to make diesel as clean as gasoline, therefore it should go.